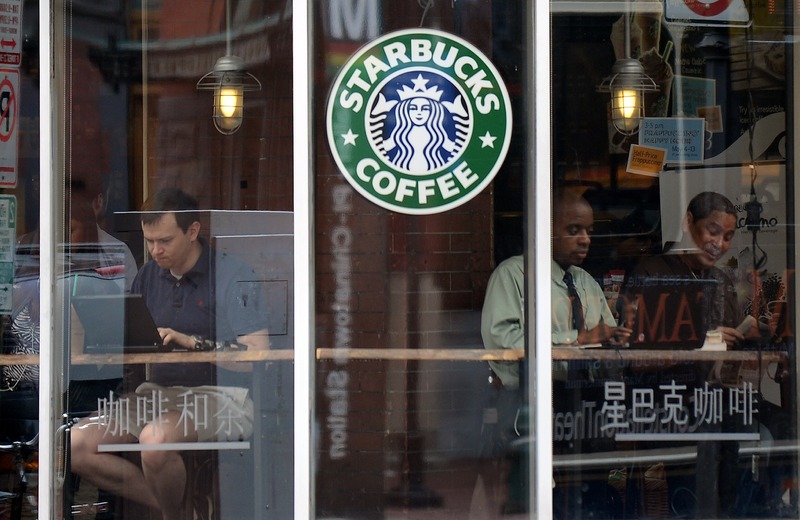 Pushing a new update for its iOS application earlier in the month, Starbucks became one of the first major brands to back Apple’s new Passbook mobile wallet app, but functionality was limited to users in the US. Today, that has been rectified, with a new update bringing the feature to customers in the UK and Canada. However, Starbucks has been so hasty in its efforts to support Passbook that it’s neglected to make the app compatible with the iPhone 5’s 4-inch screen, so you may still experience letterboxing around the app (it will still operate normally). In the US, the coffee giant now allows “My Starbuck Rewards” to be delivered and are now viewable on the device, but like the earlier Passbook update, users in other countries will be forced to wait. If you download the update today, you will be asked when you launch the app whether you want to add your Starbucks card to Passbook. Once you’ve agreed, the app will then ask you which stores are your favorites. This is to dial in the geolocation zones where the card will trigger so you can swipe it easily to launch your pass. No fumbling in the Starbucks queue for your wallet, just swipe and pay (using the unique barcode that is similar to the one you may have used in the official app previously).